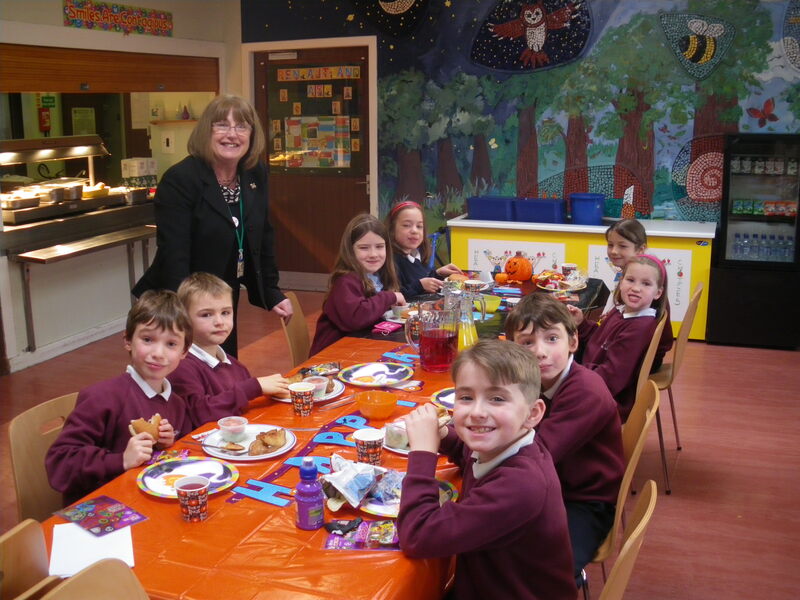 A group of children enjoyed a Halloween themed feast at the special table this week. They tucked into some frogs legs (well chicken or veggie burgers actually!) and eyeballs (sweetcorn) then washed it down with some Witches Brew! cake and chocolate and mabye pizza sound tasty to me. Previous PostPrevious Are you going to the fireworks this November?